I don’t have the hard data to confirm or deny the first sentence, and because of the second I wouldn’t want to. Suffice it to say that Frame lettered at least one strip in most Progs from number 4 to number 1488, working into his final days. And this is not to mention every special, spin-off comic, annual, and (again, likely) most issues of the Megazine up to issue 246. That’s as solid a work rate as anyone could have mustered, and puts him up there with Wagner in terms of individual contributions across the whole Thargian print empire. It might even push his total higher. I’ve done a smattering of comic-book lettering in my working life, and it’s a thankless task. I did it all on computer using pre-existing fonts (hello, Blambot!) and using programs such as Illustrator and InDesign to construct the balloons, which takes out a certain amount of the art that must have been Frame’s bread and butter for many years – most especially in the physical drawing of the letters themselves. Whatever his trade secrets, no one’s ever had a bad word to say about the man or his work. I've recently learned (thanks to Jim Campbell for the tip!) that Frame was also responsible for the colouring on covers, the centre pages and various back-page star scans of most of the first 580 Progs or so, adding a huge number to his 'appearances' total. 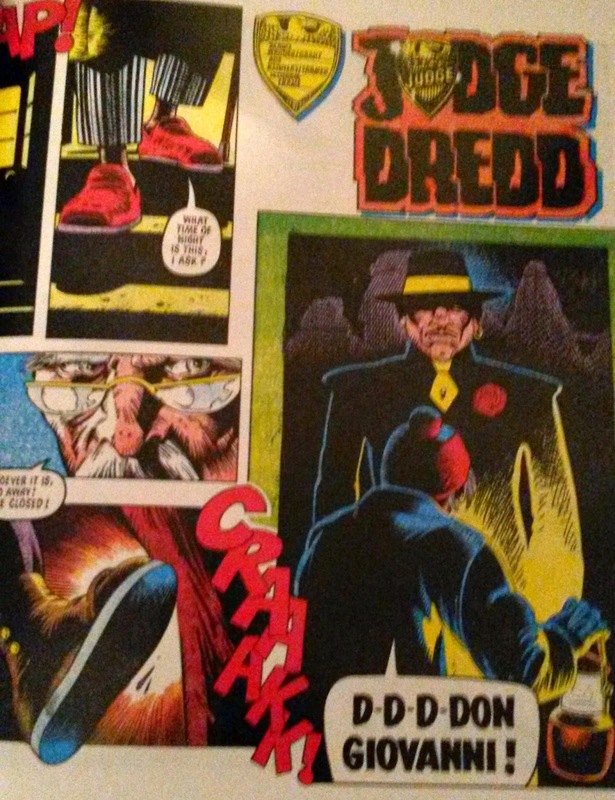 Lately the coloured centre-pages have started appearing in reprint collections so new readers can enjoy the thrill of that small burst of colour that often elivened a Judge Dredd episode (and occasionally othre strips). Another technical skill lost to the digital era. We’re here to salute the mighty Mr Frame. Lack of easily accessible data* makes it hard to attempt to calculate how many appearances Tharg’s surprisingly small team of letter droids has put in, let alone to rank them in between other creators. As best as I can figure it, the 8 droids listed below, by far the most prodigious of their breed, have all provided well over 300 Progs-worth of damn fine reading, comfortably putting them all in the top 20 ‘most contributions’ list. Raise your hats and glasses again to these dedicated few, who have put in, one suspects, more hours per day, on a daily basis, than almost any creator droid. Steve ‘Brother’ Potter – Pat Mills’s go-to droid of yore, whose letters have spanned progs from 71-1197 (at least). Simon Bowland – the new kid who has racked up well over 100 Progs/Megs since making his mark in Prog 1498. 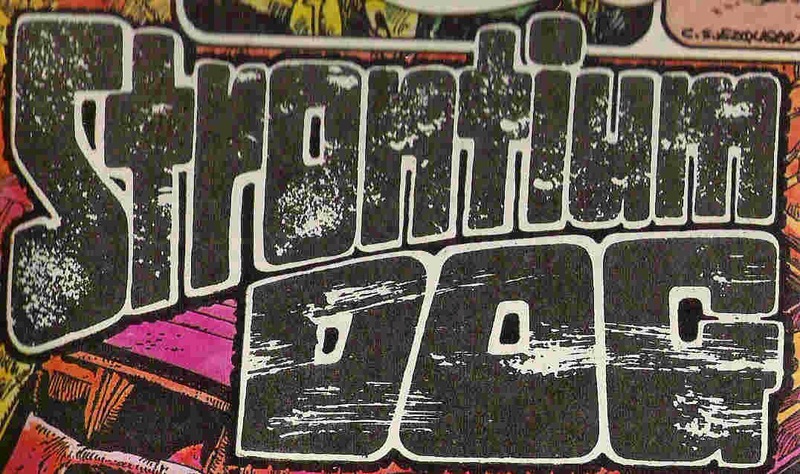 Gordon Robson – the resize king of Fleetway, but also a stalwart letterer from 1985-1998. Spot the hidden Judge's face! Can you think of a better way to represent both space travel and radioactivity? and a host of others. As such, it’s hard to quantify, in a fair way, how many progs her work has appeared in, but it’s safe to say that her impact on our enjoyment of the comic is a lot. *The fine folk who have input reams of data into Barney (without whom I wouldn’t be able to run this countdown) have done amazing work, but if there is anything missing, it’s consistent details on lettering work, especially for the older Progs. A task for a dedicated squaxx recovering from a long-term but not-too-debilitating illness, perhaps. 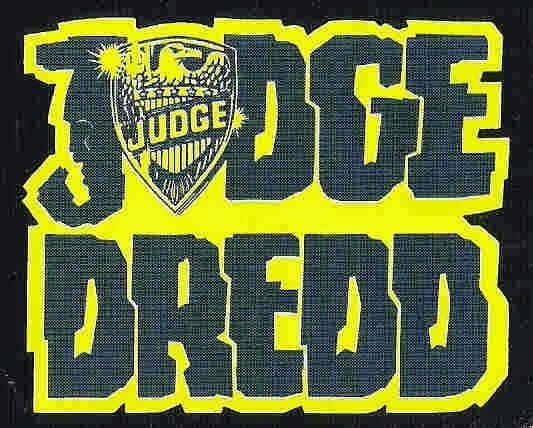 interviewed for the old 2000AD review fansite, not always acessible these days I fear. Here's another interview with Ms Parkhouse that is still active. 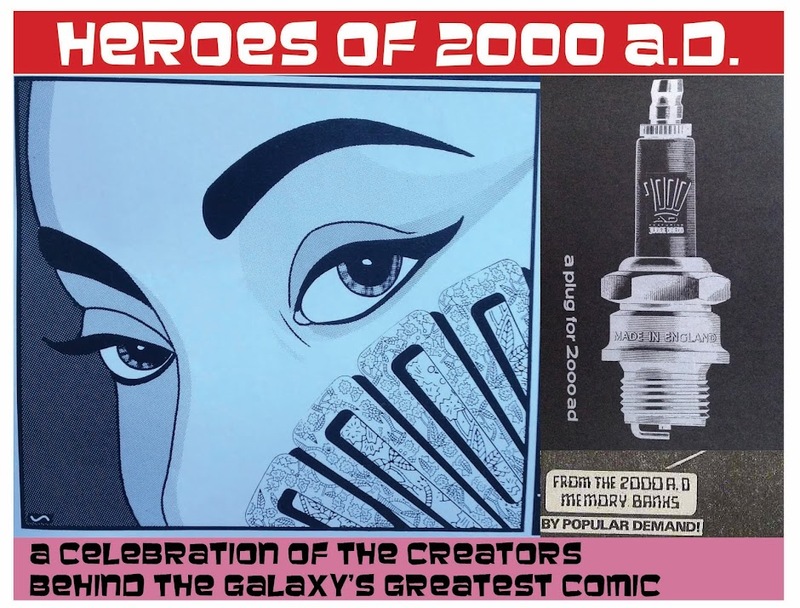 I'm a 'hero' of 2000 A.D.? I'm not gonna argue - I need all the positive publicity I can get. I see you have two blogs - would you like me to add them to my blog list? For sure. Anyone who has put in so much time, effort and creativity into my favourite comic is undoubtedly a hero! Please do add this blog, but the other one is pretty much defunct at this point.